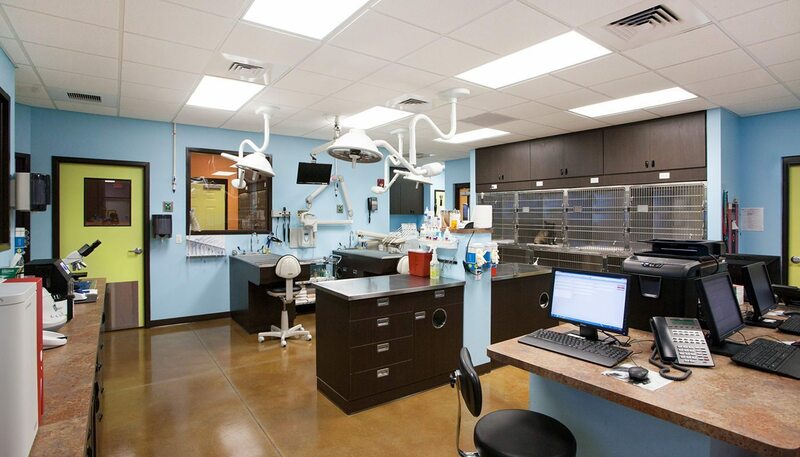 Coastal Animal Medical Center is an award-winning practice in Lakewood Ranch, Florida. 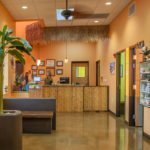 Build in two phases, the 7,300 SF facility offers exams, hospitalization, surgery, dental care, laser therapy, and a variety of diagnostic imaging equipment including ultrasound. 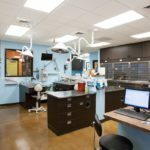 The practice was designed to accommodate a full line of in-house laboratory equipment in order to offer same day lab results. 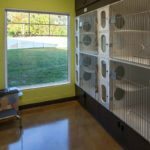 Coastal Animal Medical Center also features cage-free private pet boarding and an ample animal play yard. 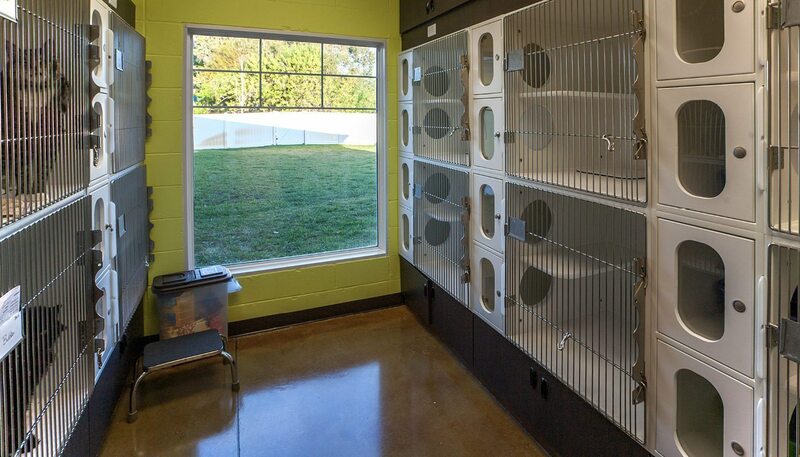 The facility also includes kennels, a large classroom for seminars, offices, and kitchen areas. 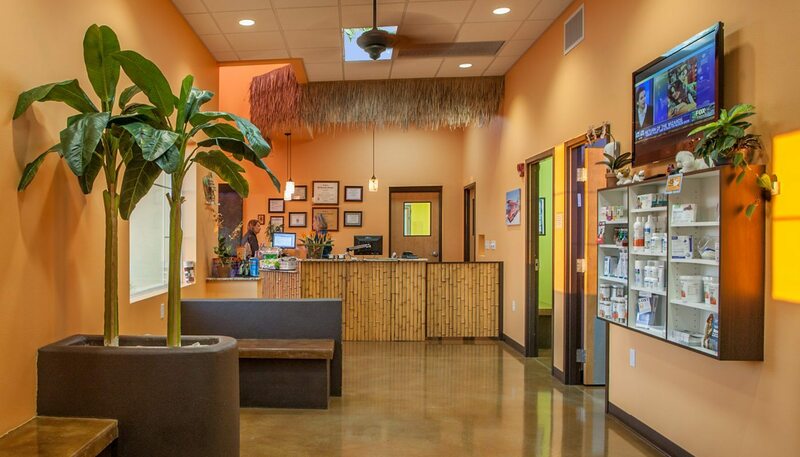 The practice is owned and operated by Dr. Wally and Rene Dabasinskas.